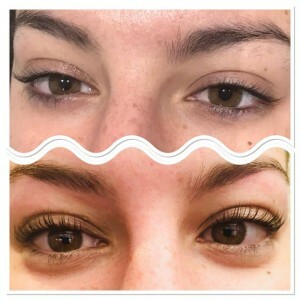 Every Monday we are offering our DELUXE LVL LASH TREATMENTS FOR ONLY £40, that’s a saving of £10. Available Mondays only throughout October. Limited Spaces so book in NOW. Quote Monday Madness when booking or paying. 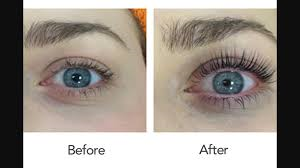 A patch test is required 24 hours prior to all appointments.